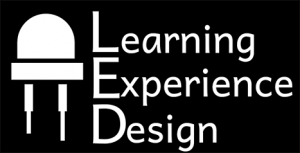 EdMedia + Innovate Learning is a premier international conference in educational multimedia, hypermedia & technology-enhanced learning that spans all disciplines and levels of education attracting researchers and practitioners in the field from 70 plus countries. ‘I Am Pleased to Inform You That…’ Insights and Advice on Getting Published in Educational and Instructional Technology a session designed for the EdMedia’s Emerging Scholar Stream offered by Ana-Paula Correia and her colleague from Indiana University, Curt Bonk. Another presentation on the successes of students creating online discussions was also delivered at EdMedia 2018. 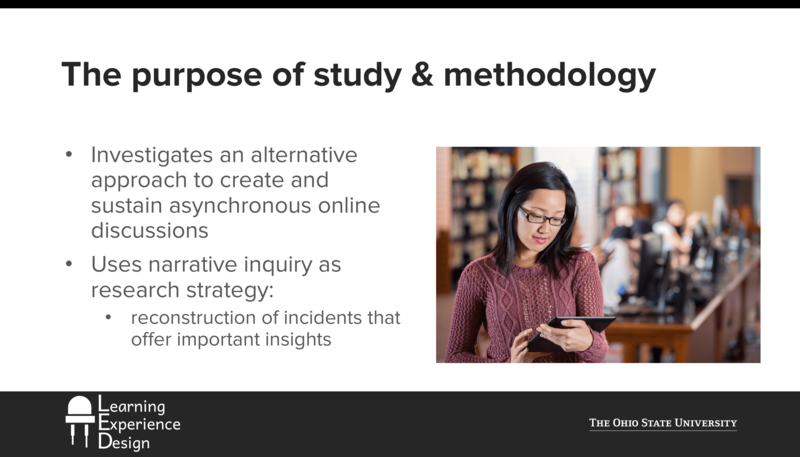 It offered a novel pedagogical approach for online discussions by presenting reflections on a case where online students were permitted to create and facilitate online discussions. 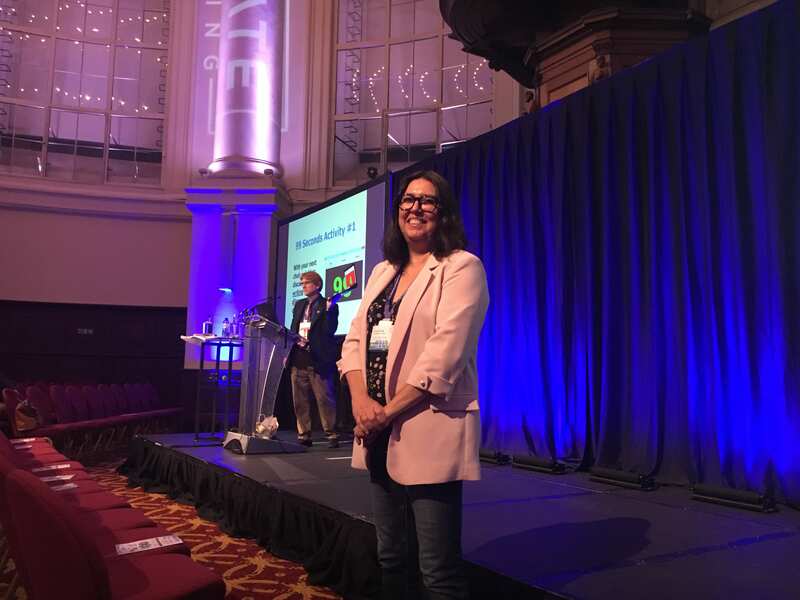 Posted by Ana-Paula Correia at 5:41pm July 26, 2018 Posted in Conferences, Public Talks. Bookmark the permalink.